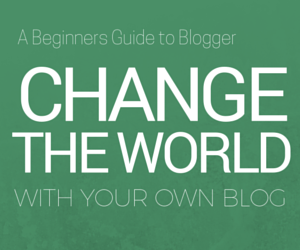 Are you a filmmaker with an interest in green issues and sustainable living? 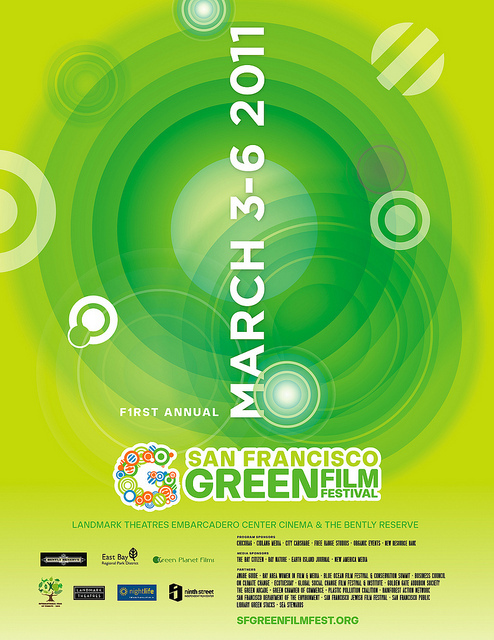 Then don't miss your chance to have your film submitted into the 2nd Annual San Francisco Green Film Festival. Films that were premiered at the last festival explored the relationship between people and our planet, and it looks like no less will be expected in the 2012 competition. Early bird submissions have closed (1st September 2011), however there is still time to have your masterpiece entered as the regular film submission deadline is 1st October 2011. Last minute entries can be entered into the festival by the Final Submission date of 15th October 2011.